A Matter of Memories: GIVEAWAY WINNER: Journaling that Matters by Ella Publishing Co. 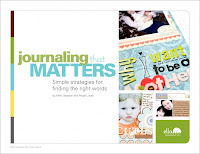 GIVEAWAY WINNER: Journaling that Matters by Ella Publishing Co.
Journaling That Matters from Ella Publishing Co.! I always have such fun reading through what you all have to say and I can certainly relate to some of you in your struggle to add journaling to your layouts. It's not always as easy as it may seem, that's for sure. 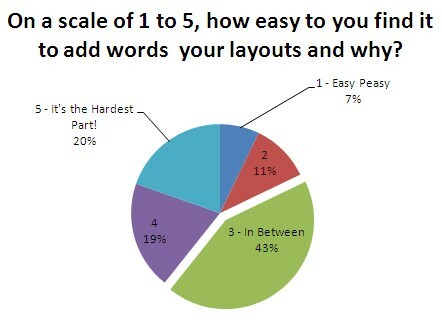 According to the results of my survey, a vast majority of you put yourselves right in the middle. Personally, I'd rate myself at a 2 or 3 as well. So, it looks like many of you could benefit from Journaling That Matters just as much as I did and I'm happy to have one free copy to give away to one lucky reader. Congrats, Jennie! 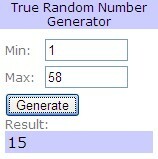 Watch your inbox for further details on how to claim your prize! If you didn't win, don't despair. 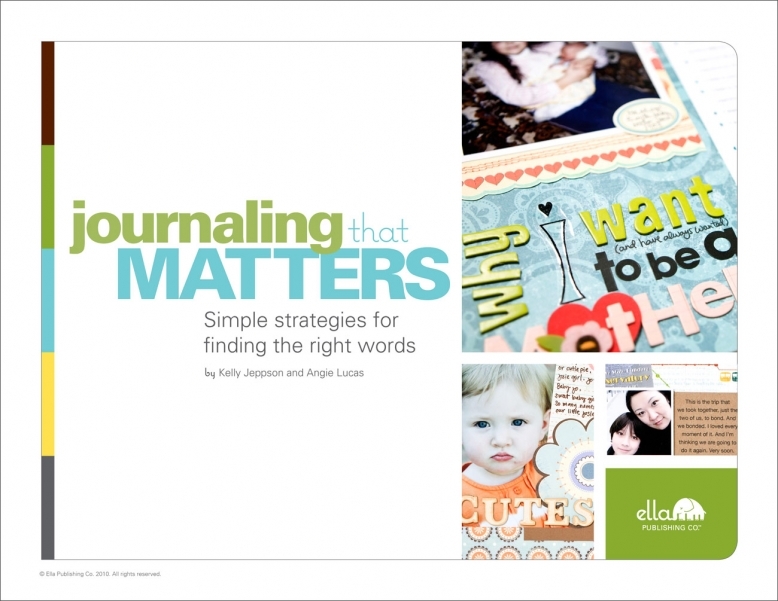 You can pick up your own copy of Journaling That Matters from Ella Publishing Co. for only $5.99! Head on over there now to check out this and many other great titles!